If you have a hernia, then the chances are that you’ll need a hernia repair operation. Below, we’ve put together everything you need to know before you undergo surgery. Because hernias do not heal spontaneously and enlarge over time, it’s important to operate on your hernia as soon as it has been diagnosed. Failing to do so could see your hernia enlarge, which will make its eventual repair more risky and complicated. 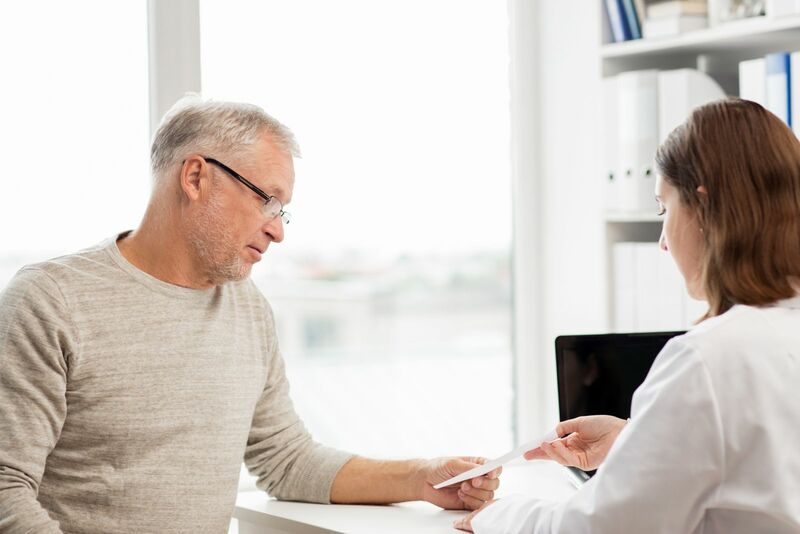 Unlike some operations, a hernia repair is a relatively small operation, and, as such, you’ll most likely be allowed to return home on the same day. The operation itself lasts just thirty to forty-five minutes. If you have any other medical problems or you live alone, you may be asked to stay in the hospital overnight so that a doctor can monitor your recovery. Hernia repair can be carried out as either open or laparoscopic surgery, which is also known as keyhole surgery. An open repair is often performed under local anaesthetic, which means that you will be awake throughout the entire operation. However, the area being operated on will be numbed so that you won’t experience any pain throughout the operation. In some cases, a general anaesthetic is used, meaning you’ll be asleep during your procedure. The National Institute for Health and Care Excellence advises that both open and keyhole surgeries are equally as effective at repairing hernias – the option taken is usually determined by your medical conditions and the experience of your surgeon. As soon as the anaesthetic has taken effect, your hernia repair surgeon will make a single incision over your hernia, and place the lump of tissue back into your abdomen. A mesh will then be placed in your abdominal wall to strengthen the area, and as soon as the repair is complete the opening will be sealed with stitches. These stitches usually dissolve on their own in the coming days and weeks. Although you can usually return home immediately after your operation, you must take good care of yourself to ensure that you recover fully. Ensure that you drink plenty of fluids and consume fruits and vegetables to reduce your risk of constipation. With plenty of rest, you should be able to return to work after a week or two, but you should avoid any manual labour until you have fully recovered from your operation. If you have a persistent fever, bleeding, increased abdomen swelling, nausea, chills, coughing or difficulty passing urine after your operation, you should call your surgeon immediately.